This is the true return on investment (ROI) of your database if you take it seriously. 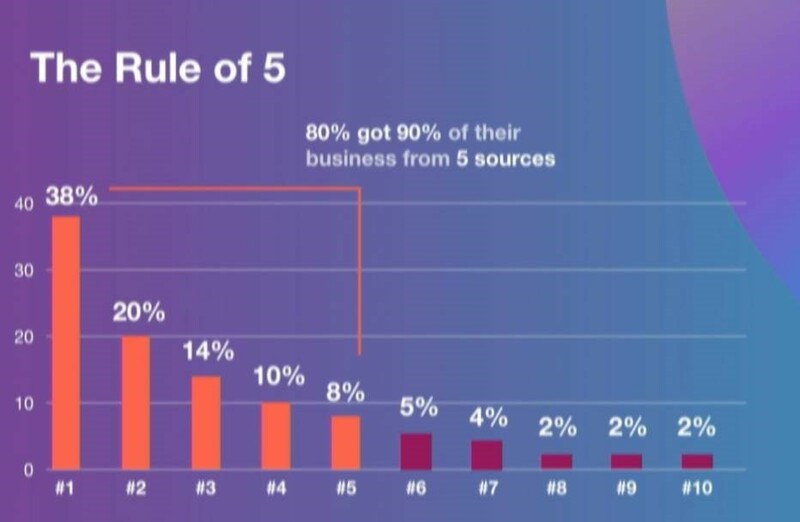 Most real estate agents get their business from only 5 sources. 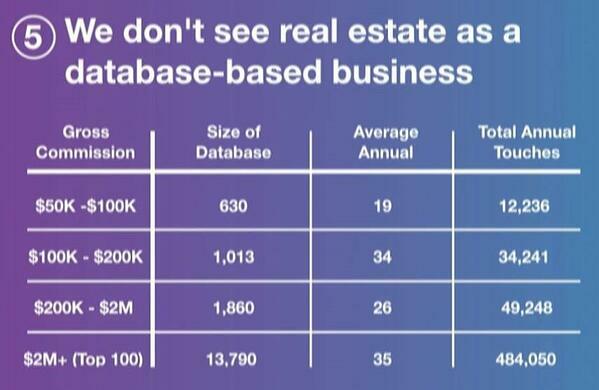 Their #1 most profitable source (which Gary shared in his presentation) is their database. This is not talked about much because it’s not “exciting”. You hear all about Facebook ads, fancy CRM products, PPC, telemarketing, and more because there’s a lot of money in selling it to you. All that works - but not as profitably as nurturing and working a database of relationships. Why am I writing you about this? You can reasonably assume an 8x return on your investment with us. Let's assume your database is zero. That means you don't have a single person in your life who would call you to do business, nor would they refer you. (Now, this really isn't true - everyone starts with someone, usually a few hundred people). If you speak with 10 people a day, about 30% of the people you speak with will give you permission to send them your helpful videos. Permission is the most valuable business asset you can own. This means you can expect to add about 3 people a day to your database. These are people who have given you permission to stay in touch. That's 15 people a work week, 60 people a month, or 720 people a year you're going to add to your list. 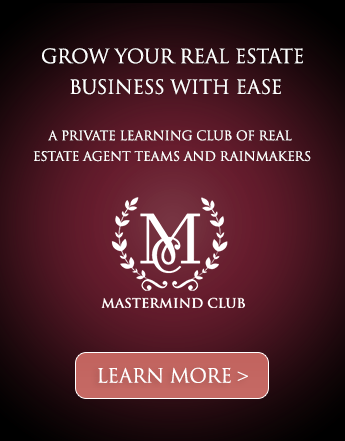 If you already speak with 50 people a week about real estate, this is very likely to happen naturally. Now with 720 new, legitimate "mets" in your database you can reasonably assume - based on the slides presented above - to earn an extra $50,000-$100,000 a year. This assumes you "touch them" at the optimal rate of 36 times a year. 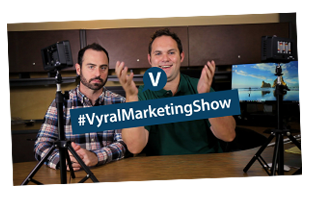 We recommend two helpful Q&A videos a month promoted by email and social media with a monthly direct mail postcard. It's also a good idea to call and talk to the people who watch your videos, too. The best reason to call is to ask if they have any questions you can answer in future videos, invite them to upcoming events or ask for referrals. You want your communication to be so good people would pay money to receive it. 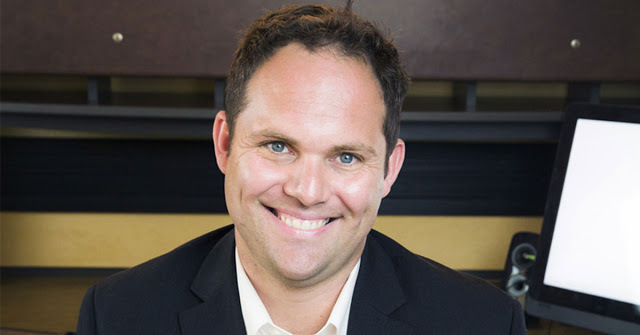 Smart marketing is about help, not hype. You want to be the guest, not the pest. Video is the best way for people to spend time with you and connect with you at scale. You can prioritize who to talk to by who recently engaged with your message. You'll invest $1,995 one time and $550 a month to hire us to implement all this for you. That means you'll invest about $8,600 in your first year to get these results. (If we get your lender involved we can get that monthly rate down to $325). Let's assume you'll earn the mid-point of $75,000 in commission based on the slides above. This puts your ROI at about 8x. If we get your lender involved, your ROI becomes just over 12x. We've seen these results consistently for clients over the last 10 years. It gets more exciting when you grow your database to 1,860. This would take only about two years following the plan above and would earn you an additional $200,000 to $2 million a year. These slides reveal the truth about the ROI you can expect from working your database. How do you track the ROI from your database? Step #2: Ask the buyer or seller "How did you originally hear about me?" Step #3: Then, ask them "Did my videos motivate you to hire me at all?" You will (hopefully!) hear that people are hiring you because of your videos. 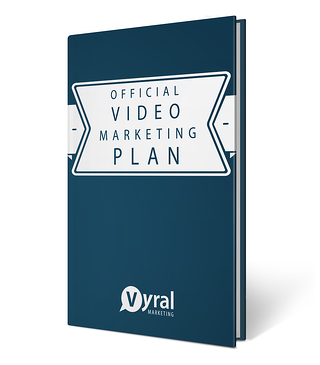 You can download our marketing plan to help you do all this right on our homepage. You can also request a strategy call with us anytime. If you’re a client (thank you), make sure you’re talking to us so we can make sure you're getting all the results you can possibly get. Email me frank@getvyral.com if you have any questions. In fact, for all our clients, I put together an audit to go over all your marketing with us to make sure you’re getting the most out of everything we do for you. Talk to us if you want more help getting more people to call you from your database.